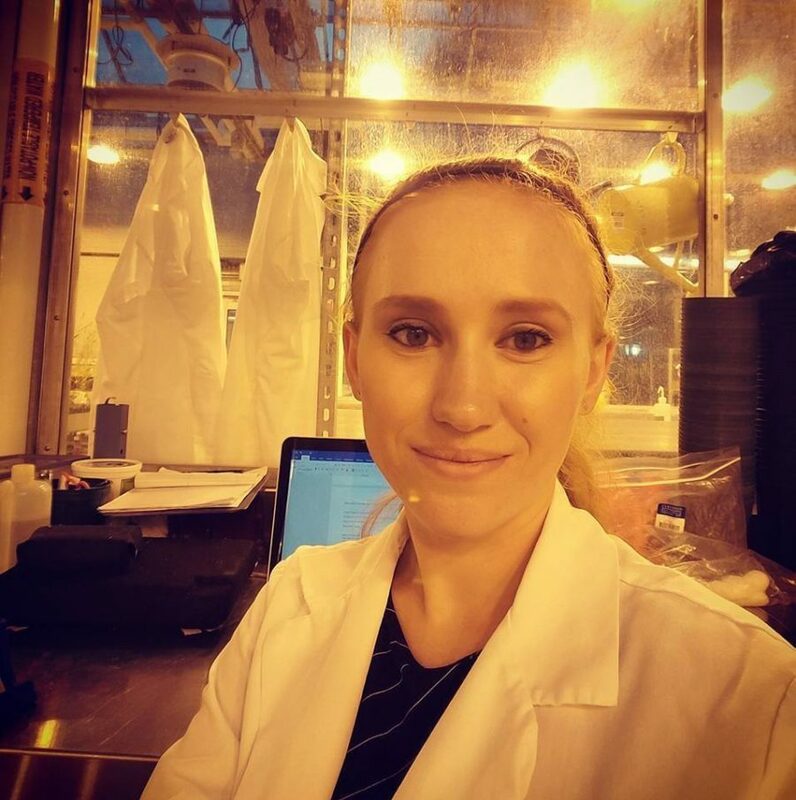 Morgan Irons is a recent graduate of Duke University, having received a double major with honors in environmental science and biology, a chemistry minor, and a pre-medicine emphasis. Her research review on closed ecological systems (CES’s) led to the development of a new patent pending CES model, the Three-Zone Model, and the founding of Deep Space Ecology – of which she is the Chief Science Officer. At Duke University’s Research Greenhouses, Morgan performed research growing plants in Mars regolith simulant to better learn how plants will grow on Mars. Additionally, she co-chairs the Student Space Ambassador Leadership Program of The Mars Generation, was named a “Human of the Year” by Motherboard-Vice, and has recently been selected as a Fellow by the Brooke Owens Fellowship Program.